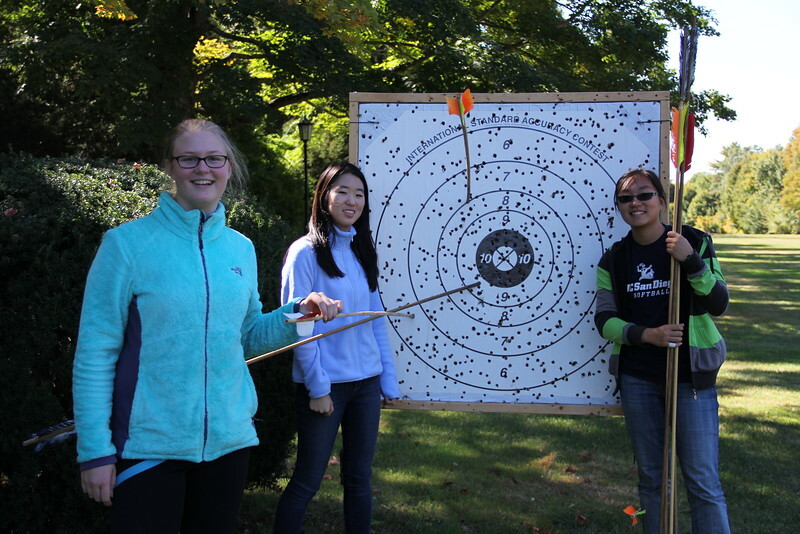 Every fall and spring, Peabody work duty students spend time perfecting their spear-throwing abilities with an atlatl. The atlatls (the Aztec word for spear-thrower) is a simple tool that adds leverage and force to each casting of a spear. Students can go for distance or aim at the target. A fun distraction from school work!